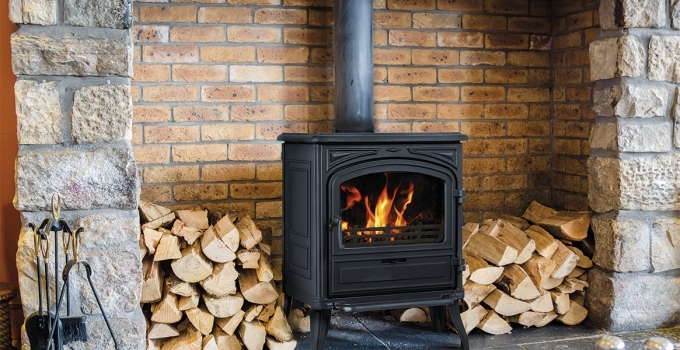 With over 90 years experience in designing and manufacturing the world’s finest wood burning cast iron stoves, Franco Belge are renowned for their intricate cast iron work, rugged reliability and beautiful finishes. 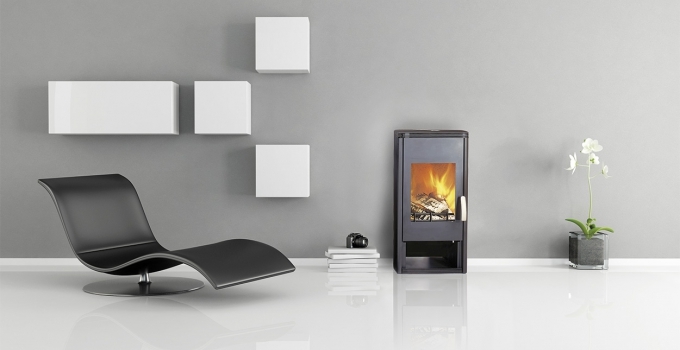 All Franco Belge stoves feature powerful air wash systems to provide cleaner burning and help keep the glass crystal clear which offers the largest possible view of the flames. 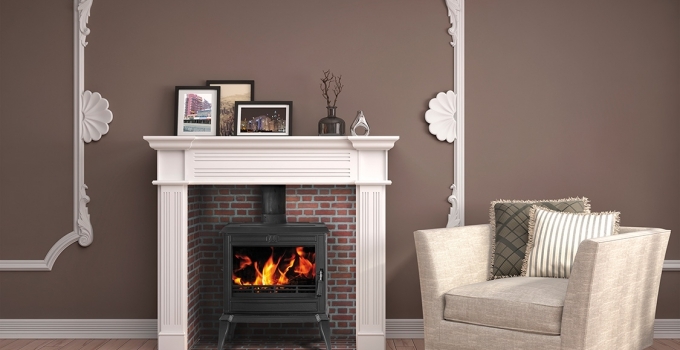 Each Franco Belge stove is constructed from top grade cast iron for a lifetime of dependable service. 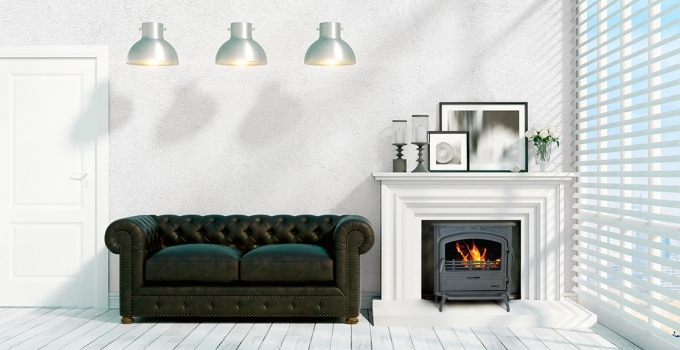 Benefitting from primary, secondary and tertiary air, each stove from Franco Belge gives you the control needed for perfect regulation of the stoves output whilst always ensuring maximum efficiency. Each Franco Belge stove features a clever air wash system, ensuring maximum combustion of the fuel and perfectly clear glass. Holds up to the highest temperatures, retaining heat long after the fire has expired. Discover our brand new catalogue here. 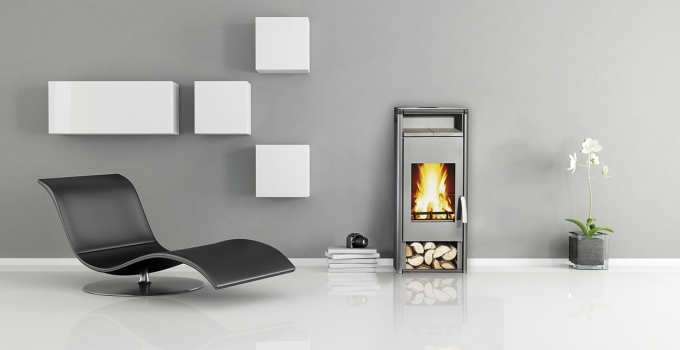 View our wide range of parts for different types of stoves. Browse all our distribution points and dealers.